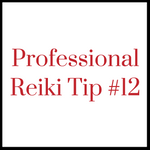 to strengthen your Reiki professional boundaries. 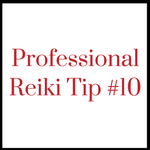 This is the tenth in the Reiki Professional Tips series created by Pamela Miles. Thank you for the great tips. These will definitely help me when starting up my practice. I am glad you mentioned to keep eyes open as that’s what I also do…I have noticed the majority of people have eyes closed but I sense and see more with eyes opened. 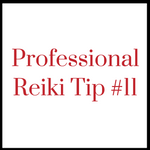 Adnan, you’ll find many continuing education offerings on my website, such as the current Reiki Professional Series. Thank you for the helpful tips and your support. 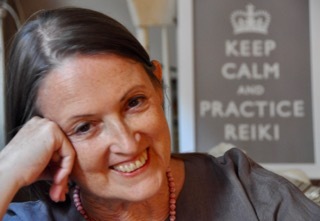 These tips are welcomed and extremely relevant to obtaining the best results during a Reiki session with your clients. With your help I am sure that I will be experiencing more positive and less unsuccessful results with my interactions with people in general. 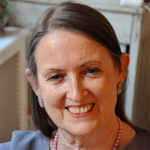 I have invested not only time but a substantial amount of money to establish a practice and would like to feel confident that I will be able to succeed in building a thriving practice.